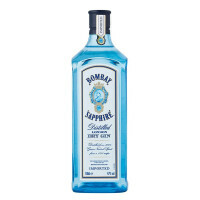 Classic gin at its best, and phenomenal value. 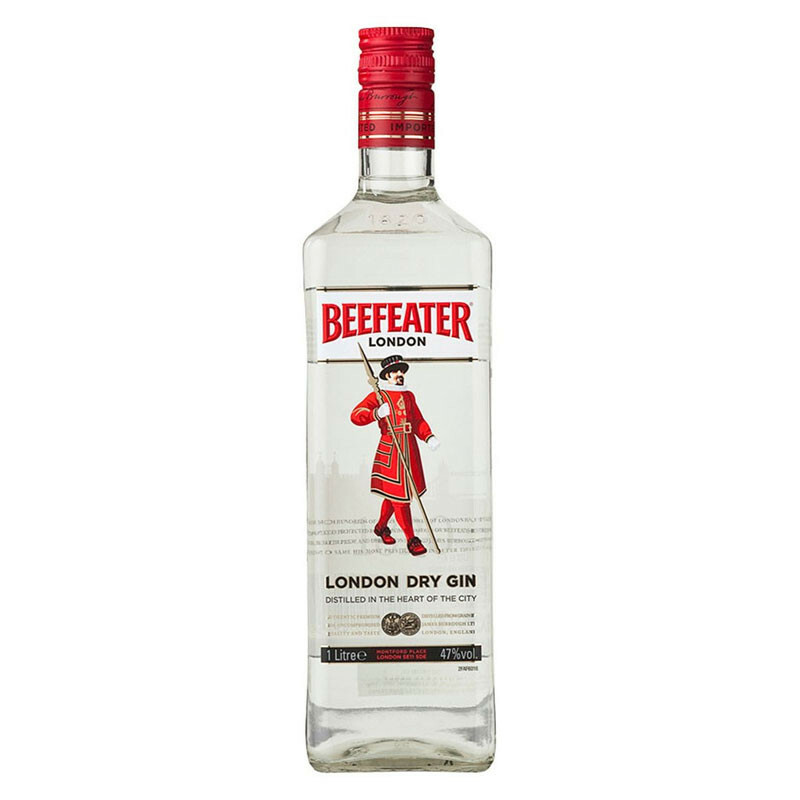 Its classic styling and textbook style, with rich juniper, aromatic botanicals and clean waxy citrus, have made Beefeater one of the best known gins around. 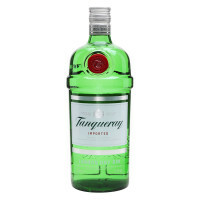 Classic gin at its best, and phenomenal value.